My older son loves brain teaser puzzles and toys. 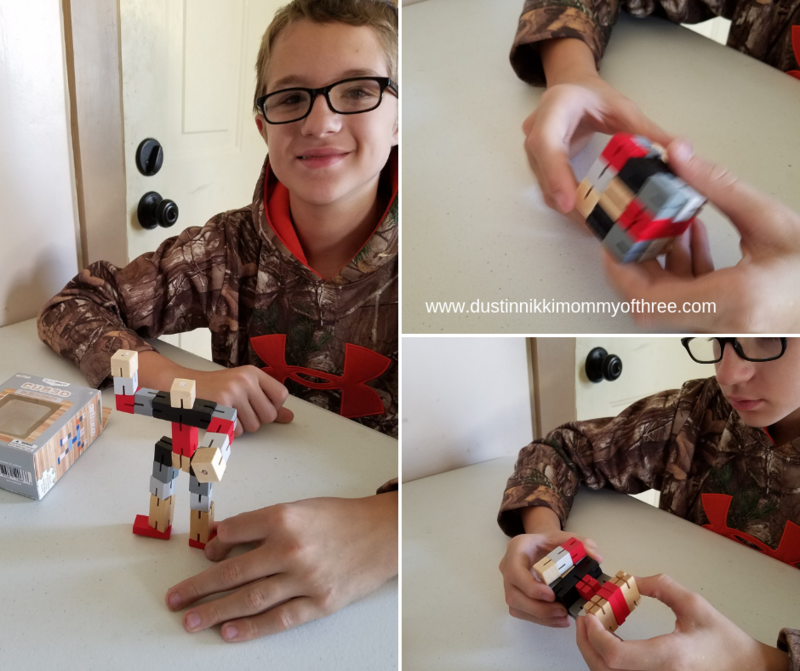 The CUB3D BLOCK2BOT brain teaser block toy doesn’t disappoint. 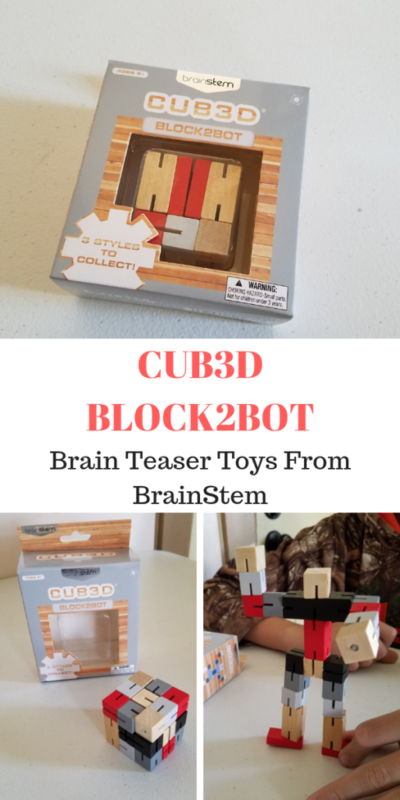 The BrainStem CUB3D BLOCK2BOT is a Bulls i Toy brand. 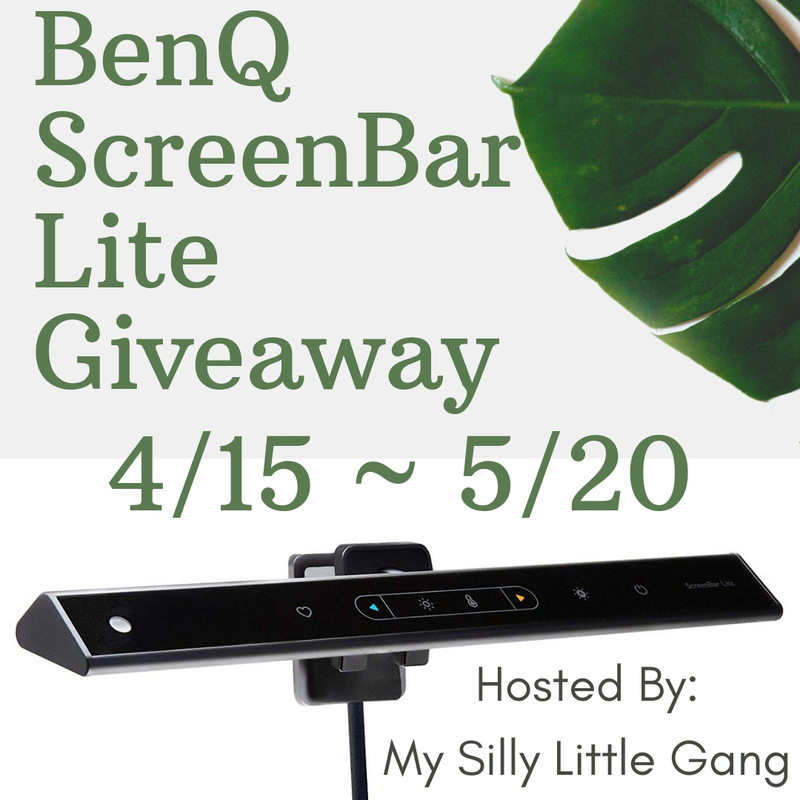 They have a lot of really cool toys you all should check out. 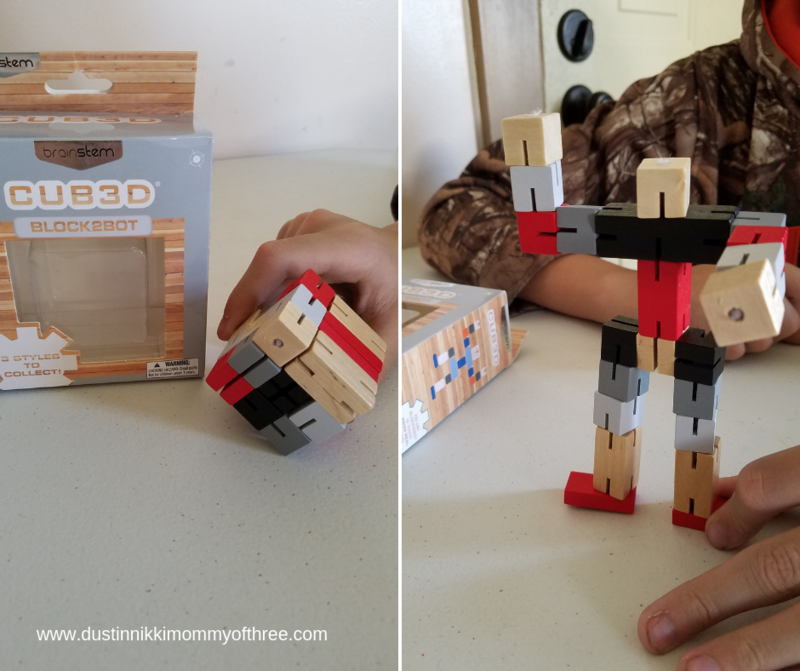 Anyway, this toy is a wooden cube that can be transformed into a robot. The cool thing is, once you figure out how to transform the block, the robot almost has limitless posable possibilities. There are three different versions/colors of this toy too. The Block2Bot we have has a color scheme with red, black and gray. When you first take it out of the package, it is a cube. You then have to move the blocks around to unfold it to turn it into a bot. Each block has grooves so you can manipulate all the blocks pretty easily. All the individual pieces seem to be attached altogether with a really strong durable string. And it is pretty durable I must say. No worries about anything breaking. At least so far. And my son is constantly playing with it. One of the reasons my son loves these kinds of toys is that he can figure out how everything works. As many times as he has transformed this cube, he still hasn’t gotten it memorized on how to do it. He is always thinking about it every single time. I love that about this toy because a lot of times with these types of toys, they figure them out and then get bored with them because they have already figured it out. Not with this one though. The lines and grooves/slots sometimes need to line up a certain way too so it’s a bit complex. I am not sure why it is but the bot is a little more difficult to turn into a cube than the cube is to turn into a bot. This part of it is more puzzling. 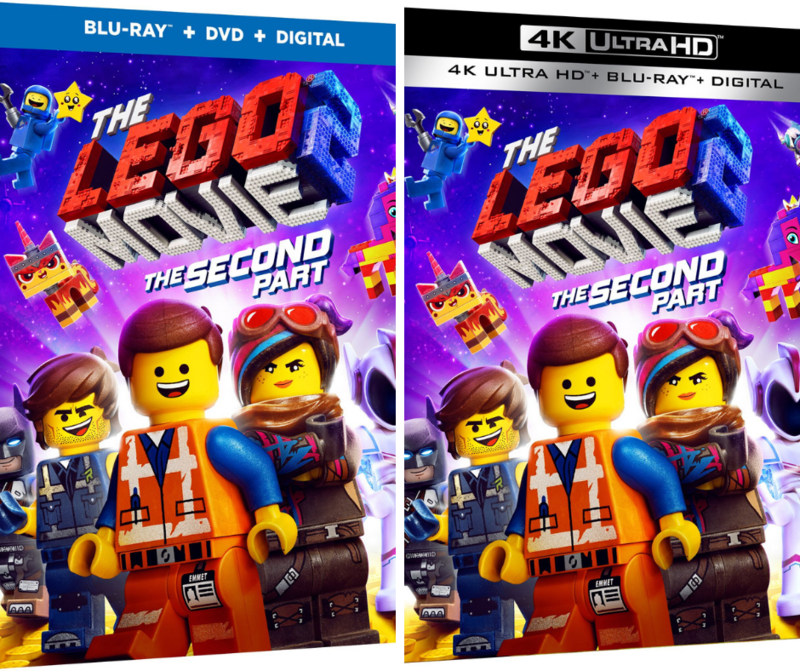 The age recommendations are for ages 6 years and older. I can see any kiddo younger than that could get a little frustrated with it. My son is almost 13. He has never gotten frustrated with it but he does love these kinds of toys anyway. Since we have established that my son loves this thing, here are my thoughts as a parent. I think these toys are wonderful. I love toys like these myself because they are something that make my kids think. They can learn and understand how things work and they have to put their thinking skills to the test. I also think they are a great way to fidget with something if that kind of need arises. And they aren’t just mindlessly fidgeting either. 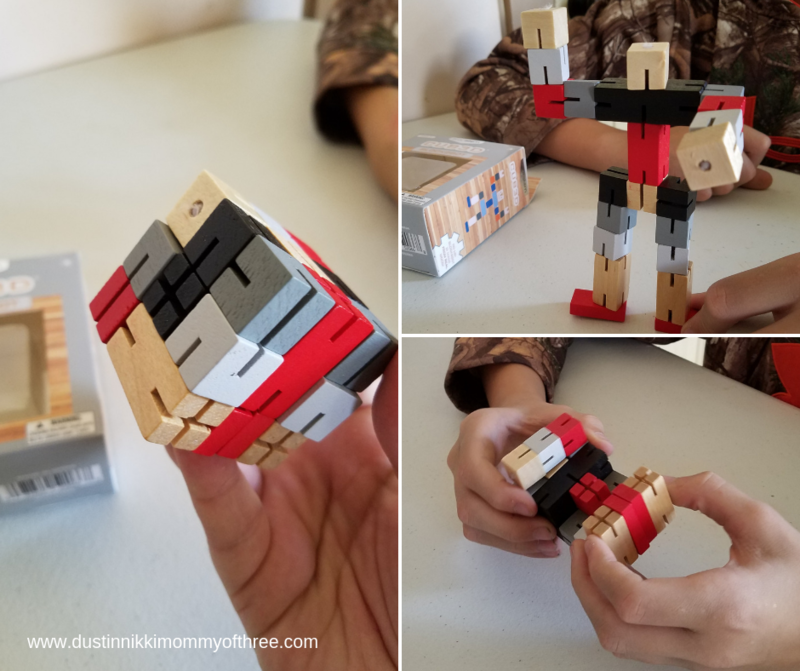 My son also found that he can manipulate the cube to make other shapes other than the robot too so I thought that was pretty cool. I recommend them! 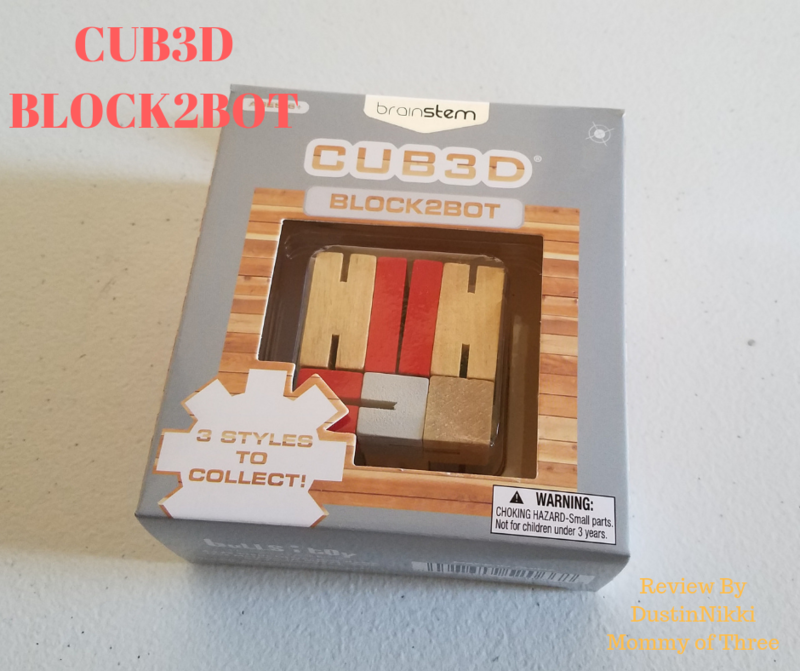 Buy It: I am pretty sure you can get CUB3D BLOCK2BOT toys at Target stores. I am not totally sure though but if you are looking for more information, check out the following links for Bulls i Toy. Disclaimer: I was not compensated for this post. However, I received free product(s) mentioned in this post from a representative of Bulls i Toy in exchange for my honest review. All opinions expressed in my review are 100% my own.